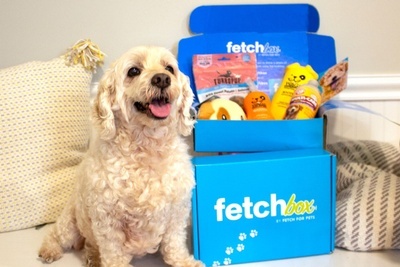 Enter your email address below to receive a notification when FetchBox starts accepting new sign-ups! Enter your email address below to receive a notification when FetchBox is accepting new sign-ups again. We ship on the 20th of each month and your box will arrive 3-5 days after that date. FREE SHIPPING is a huge perk too! 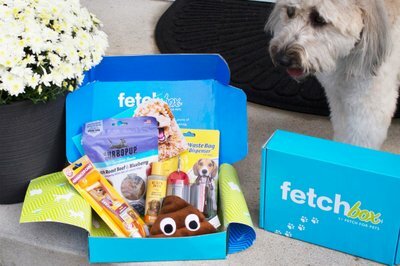 Subscribe to FetchBox today and bring the excitement of monthly subscription boxes home to your pet! 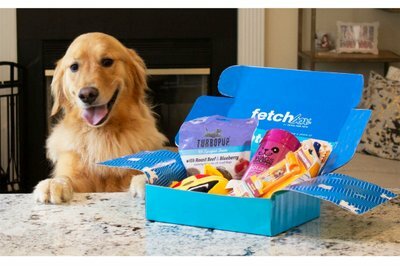 For just $20 a month FetchBox subscription members will receive •	5 Full-sized products •	Top brands in the biz •	Exclusive member discounts •	Free Shipping •	Cancel Anytime Fetch the best for your pet! Premium products! 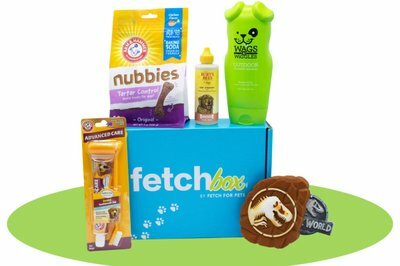 FetchBox provides high-quality, all-natural products from top brands. The perfect gift for ANY dog! 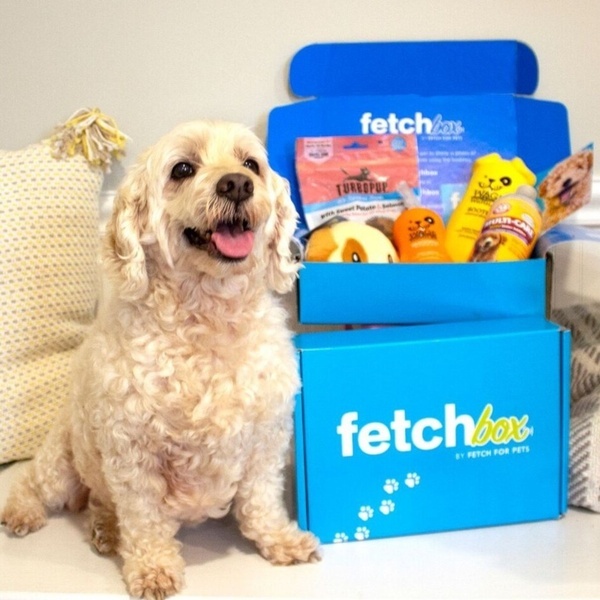 FetchBox includes products that are suitable for all dogs. Full-sized products! 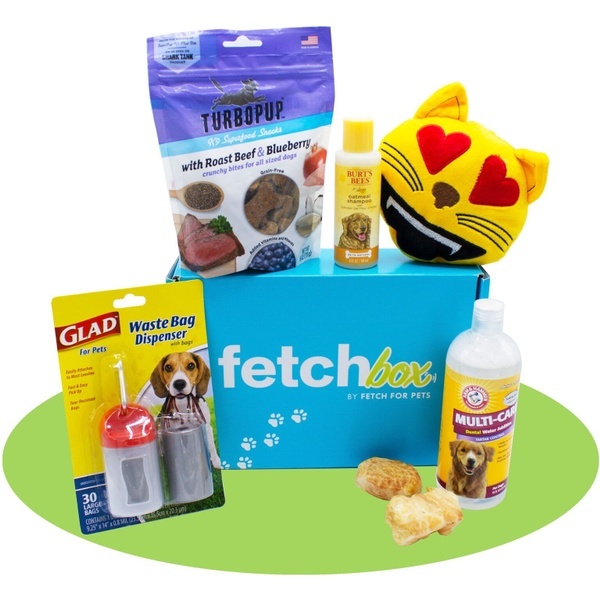 FetchBox delivers 5 thoughtfully selected products by pet experts. Free shipping! Send FetchBox anywhere in the USA for free. Enter promo code "2OFF" for $2 off your order! I ordered this as a gift on 1/29. It still hasn’t even shipped. They don’t respond to messages either. 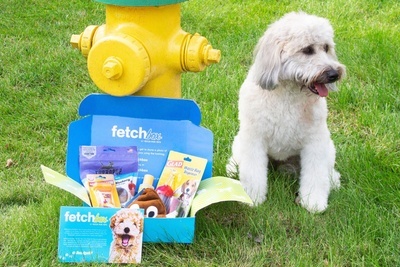 I’ve had good luck with other Cratejoy subscriptions, but I will NEVER order from Fetch Box again and I discourage anyone else from doing so, as well. Fetchbox is awesome! I loved the variety of products, some of which I had never heard of before! My dogs were especially happy with the toy and yummy treats! Highly recommend this subscription! !